Every journey starts with just a single step. In many cases that first step is the most important, as it represents the difference between thought and action, hesitation and commitment. 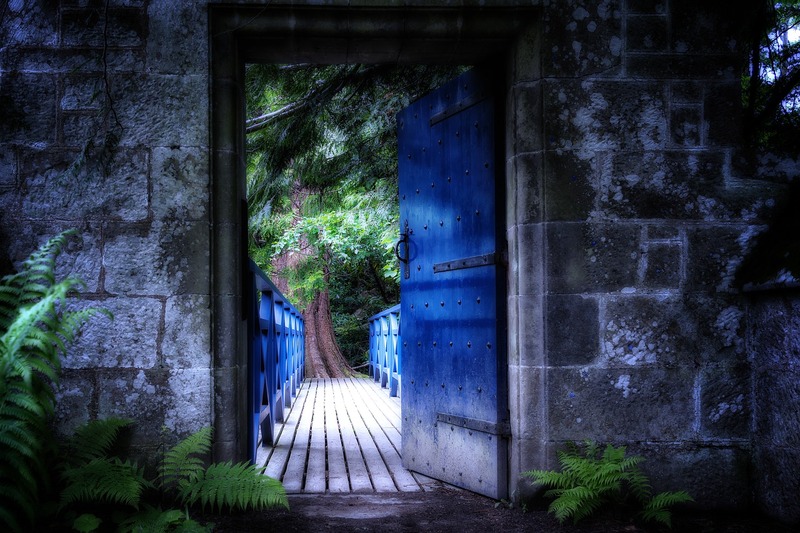 Today I’m inviting you to take the very first step on your personal journey to financial freedom – a destination every bit as enchanting as the photo above. Taking this first step has the potential to forever change your life. It will put you in the driver’s seat of your finances, and give you control over your money like you’ve never had before. 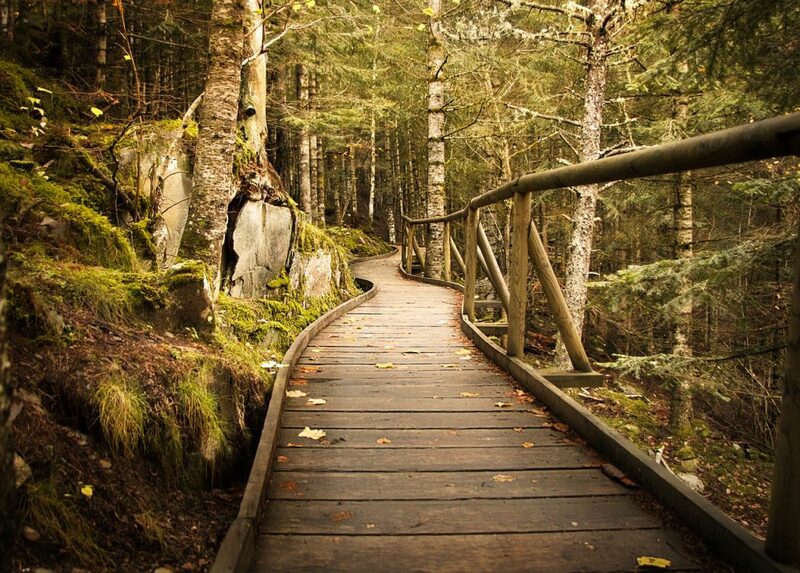 So hoist up that backpack and let’s set out – I’ll be guiding you every step of the way. 2 What Is Mint, Exactly? 5 Is Mint Safe To Use? As we’ve already discussed, attempting to follow a map without first understanding your current location is an exercise in futility. Attempting to set personal finance goals without first understanding your current situation is just as pointless. 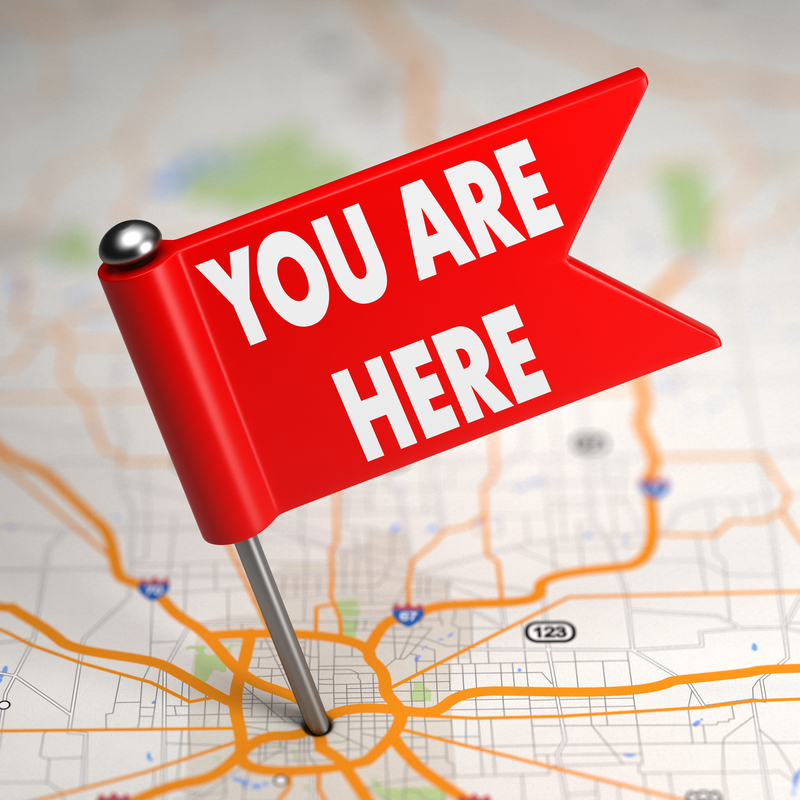 Before starting out on your financial freedom journey, you need to first find your current location on the Money Map. Doing so involves compiling financial account balances and tracking your income, spending, and cash flow. Sound like a real drag? It can be – even for personal finance aficionados like Mr. FFP. 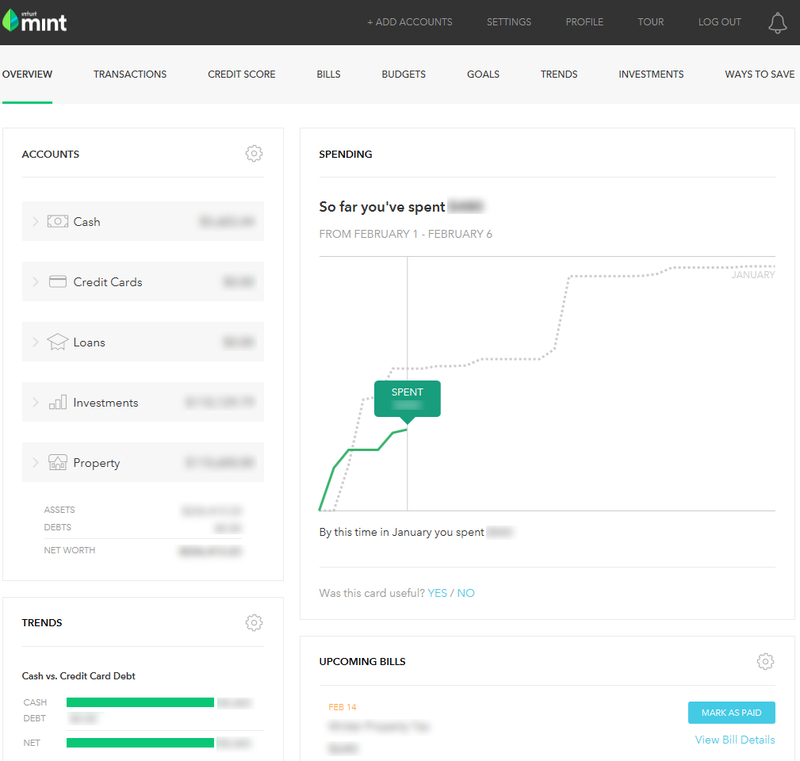 This is where Mint comes in, a money management tool that does all of the grunt work for you. Mint is a free, secure, web-based money management software owned and operated by Intuit, the same company that owns and operates the popular TurboTax and QuickBooks software. 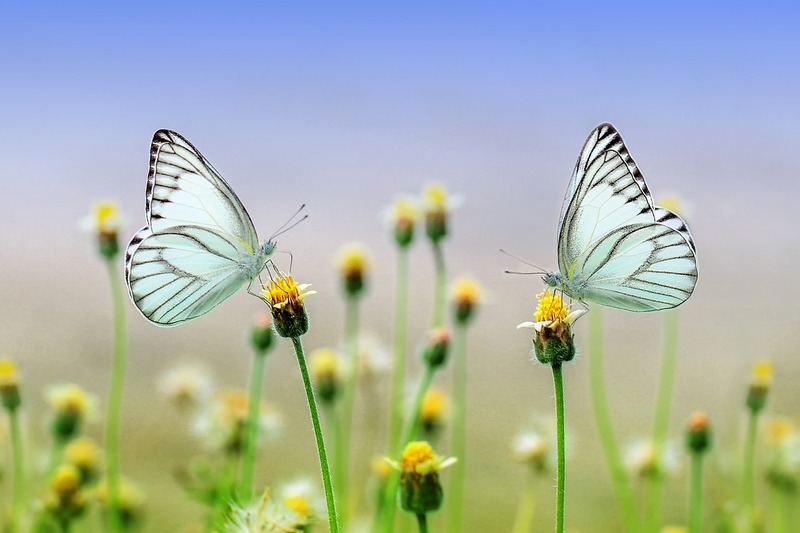 Mrs. FFP and I have personally used Mint for the last seven years, and can vouch for the fact that we have yet to find a more effective tool for our financial toolbox. It has been the single most important cog in the engine that has powered us to financial freedom and independence. Mint works by securely accessing your financial accounts and importing details such as transactions and current balances into a single, easy-to-understand interface. You will therefore need to have enrolled in online banking for all of your accounts in order to perform the initial sync with the Mint platform. If you’re envisioning some dry, checkbook-style software that brings back unwelcome memories of Accounting classwork, think again. Mint utilizes a simple and intuitive interface to display items such as your current account balances, monthly spending, net worth, cash vs. credit card debt, upcoming bills, and the status of your savings goals, to name just a few. Expandable summaries listing values for various account types are on the left. A monthly spending graphic is pictured top right, with Cash vs. Credit Card Debt and Upcoming Bills pictured below. 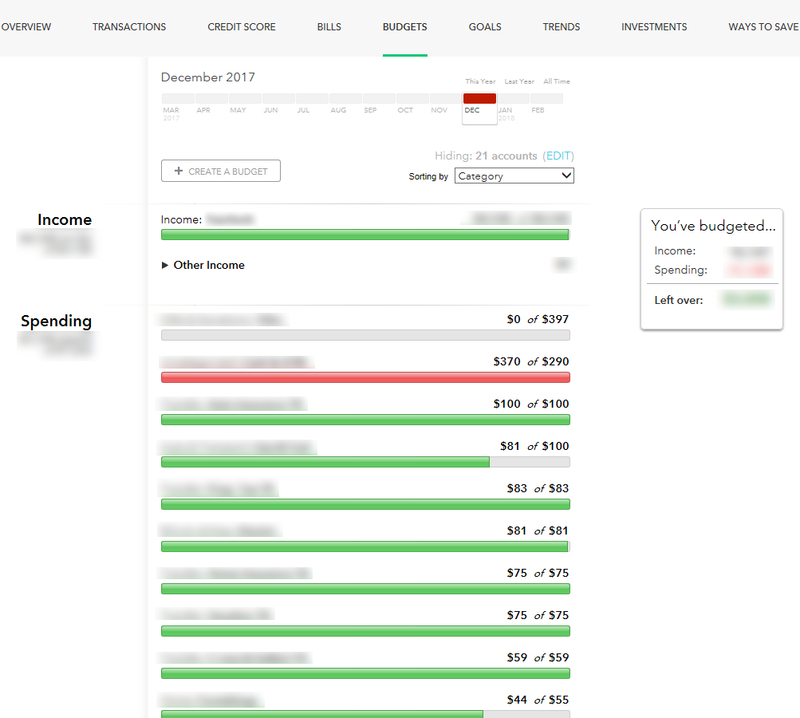 This screen is quite powerful and enables you to quickly understand what’s going on in your financial life – how much money you have in your accounts, which bills are coming up soon, and what progress you’re making on your savings goals. 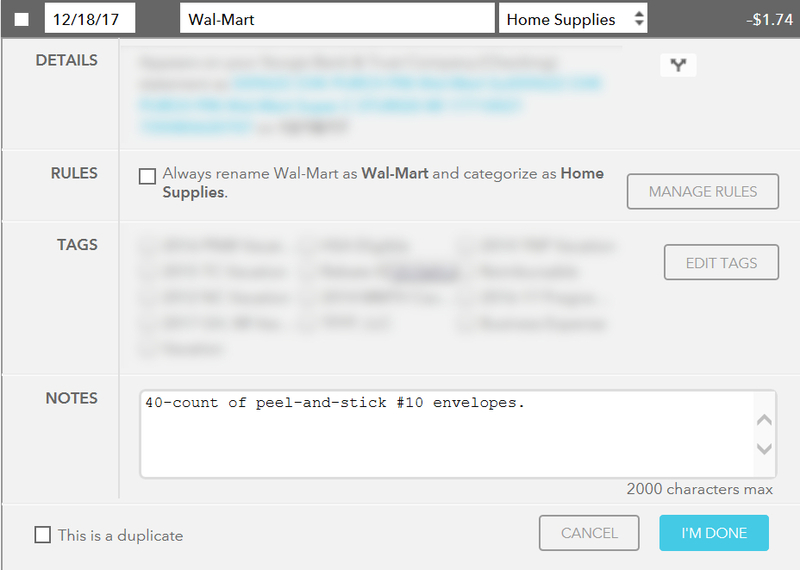 Notice the ribbon at the top, which contains menu options for eight other categories. We’ll take a look at what each of those involves below. Rather than review them in the order listed, I’ll review them in the order which I believe is most logical to a user unfamiliar with Mint’s functionality. The menu option labeled “Bills” is one of the newest and most welcome features which have been added to the software in recent years. This functionality enables you to create entries for one-time or recurring bills. 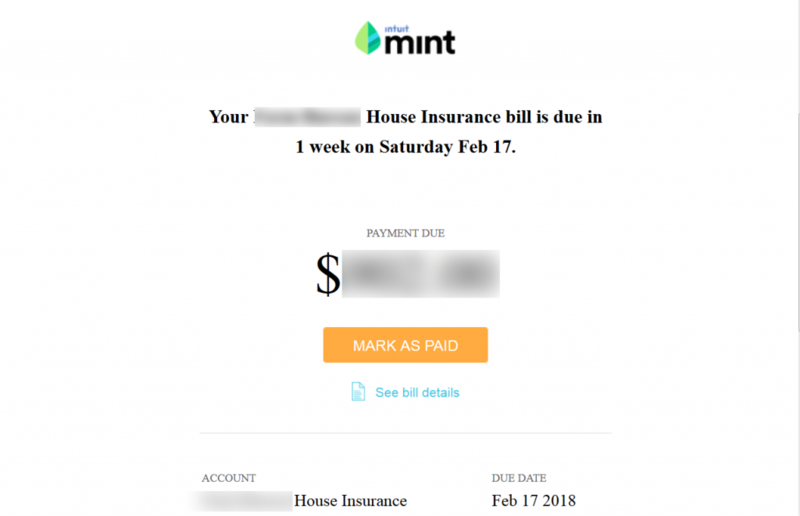 Mint then uses this information to present you with a page which summarizes the monthly total of all bills, orders them individually by due date, and lists their payment status. 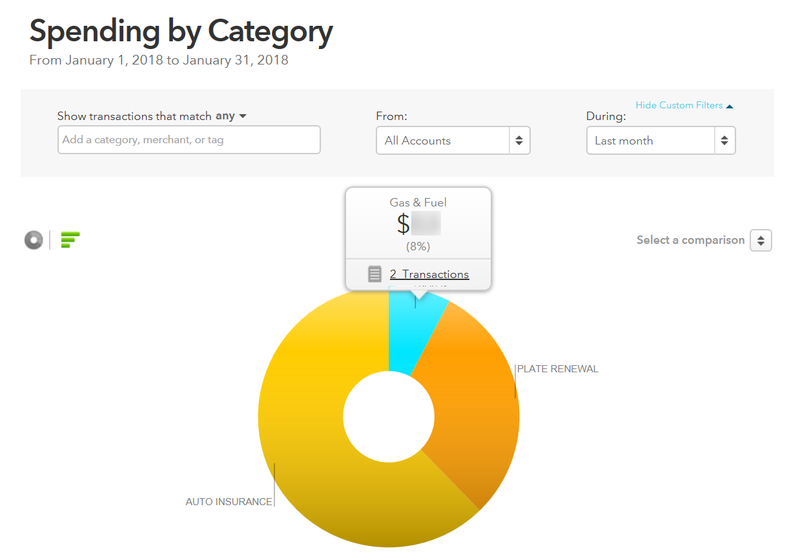 The total value of all bills due for the month as well as current cash and credit available are listed at top left. A calendar illustrating bill due dates in relation to today’s date is listed top right. The mid-section of the page contains a list of bills ordered by due date. You can set up bill alerts and reminders via email or text. There are also options to pay bills directly from Mint, but we’ll review this functionality in greater detail in the next article. 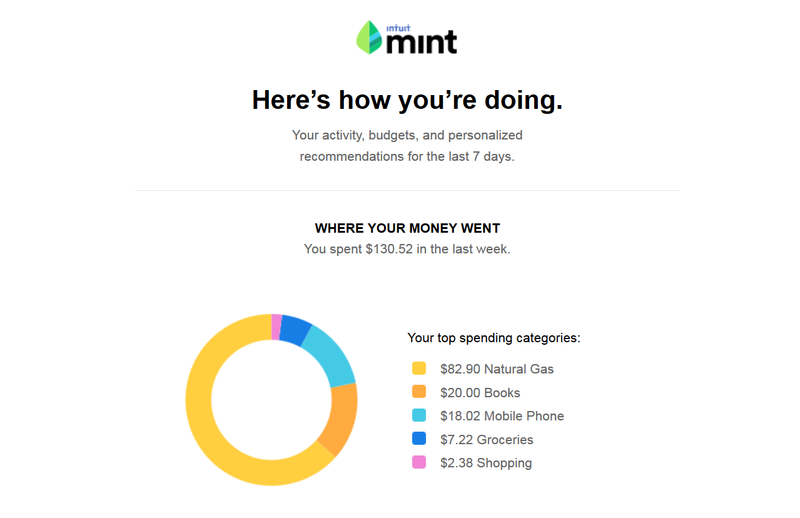 One of Mint’s most powerful features is its ability to automatically track all of your income and spending, eliminating the need for you to tally them up manually. Mint transactions are ordered by date and include an easy-to-understand vendor description. Categories are automatically assigned, but can be overridden by a user. Custom notes can be very helpful for entering and tracking warranty information or other specific purchase info for sake of future reference. 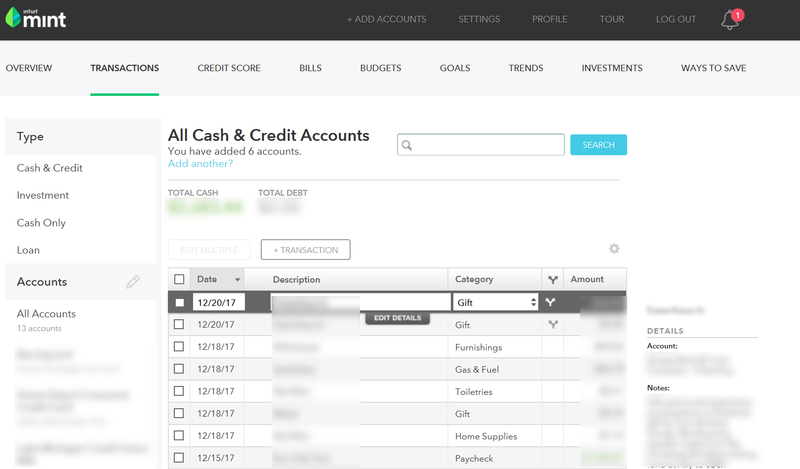 Mint automatically creates some initial budgets for you based on your past spending habits, as determined by the transactions downloaded from your linked accounts. The initial budgets created are designed to encourage you to save money and represent 20% reductions from your past spending in each category. Budgets are ordered largest to smallest within a category and are color-coded for understanding status at a glance. A handy summary in the top right indicates whether you’re projected to end the month in the red or the black. Mint allows you to create additional budget categories and even compare your historical spending for a given category to national averages while establishing a budget. 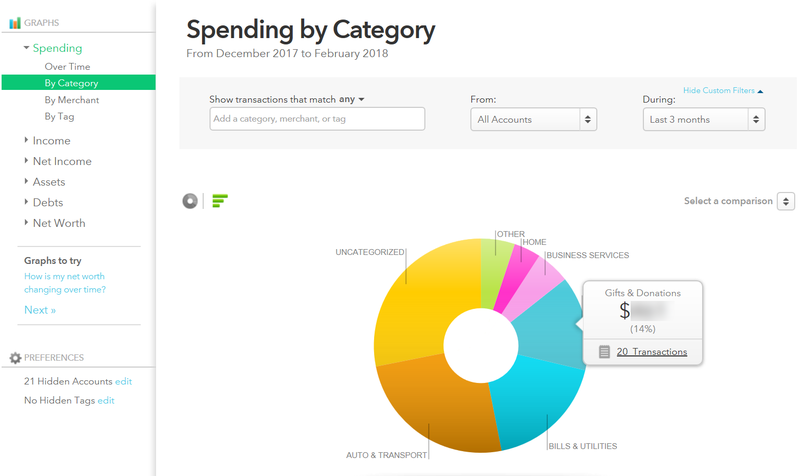 If you are curious about the spending total within a given budget category, you can pull up a list of all of the transactions contributing to that total with a simple click of the mouse. The expense categorization and note-tracking functionality associated with Mint transactions powers detailed reporting that sheds light on spending habits and trends, informing your financial decision-making. Just one of Mint’s many easy-to-understand graphical reports which help a user quickly understand where there money has gone. Similar to the Budgets functionality, if you’re curious about what transactions contributed to a given category total, you can pull up the list of related transactions (including your notes for each) with a simple click of the mouse. More specific information stemming from the original Spending By Category report, available by simply clicking on the original “Auto & Transport” category. Working towards paying down debt? Saving up for that summer vacation? Planning a remodel of that dated bathroom? Whatever the savings goal, Mint has you covered. Projected dates of completion are listed for each goal, along with a visual progress bar. Pending action items for each goal are both suggested and can also be added by user, to be checked off when complete. Whether you have investments via a 401K through your employer, an annuity through an investment firm, or some individual stocks purchased through a brokerage agency, Mint can sync with your investment accounts as well once you link them. Your account balance, investment performance, and unrealized gains and losses will be displayed via charts on the Investments tab. 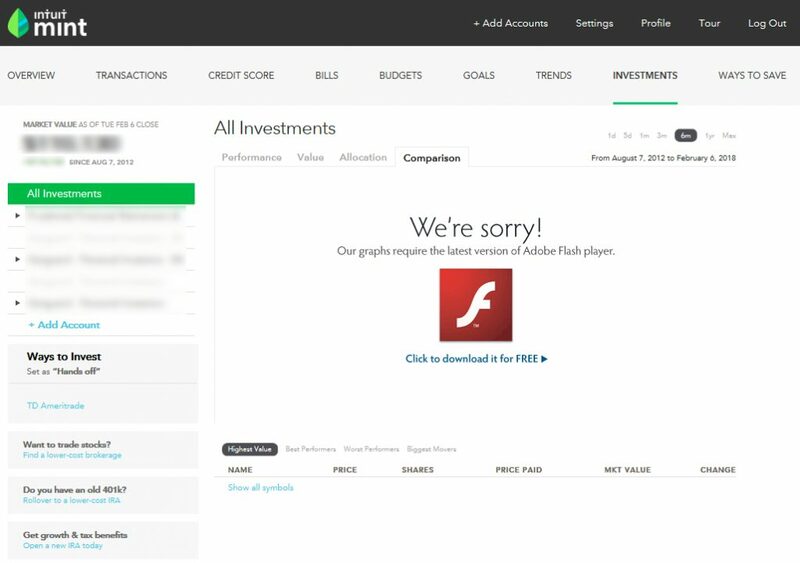 The investment charts feature currently appears to be broken for some users, per the Mint Support forums. This problem has been reported by many other users in Mint’s support forums, but it appears it has not yet been fully resolved. Your experience may vary. 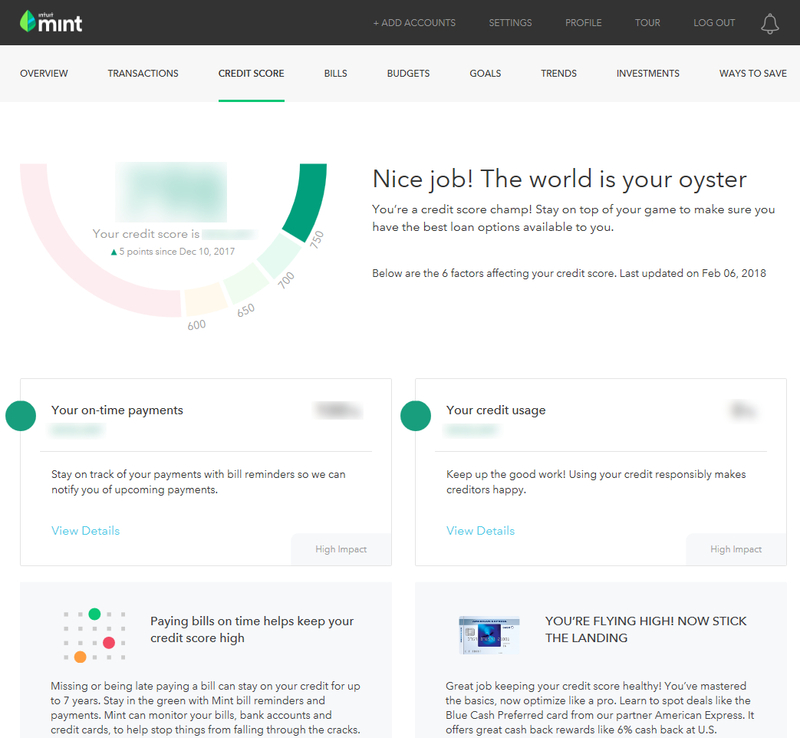 The Investment feature should be considered a “bonus” at this point, as Mint’s other features make this one fairly dispensable for those looking to initially master their money. We’ll cover a better way I’ve found to track investments in a future article. 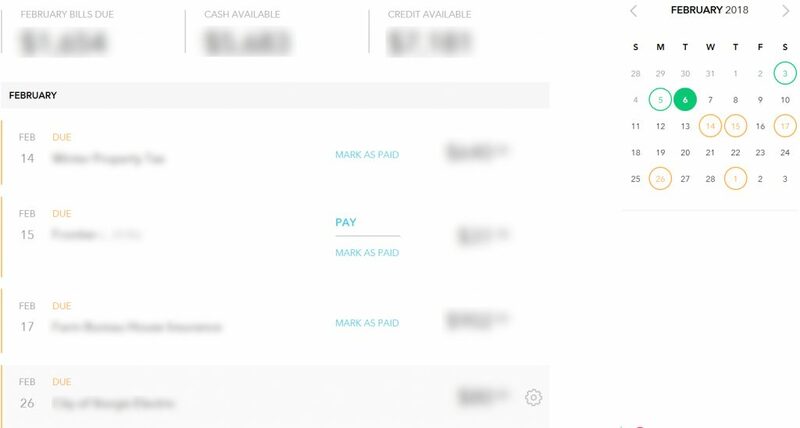 A configurable Mint Bills notification, containing bill name, amount due, and due date. Weekly summary emails enable you to see where your money went over the course of the past week. Mint recommends ways to save money in the form of accounts with better interest rates or lower fees. It even includes projections of how much money you can save by changing providers. 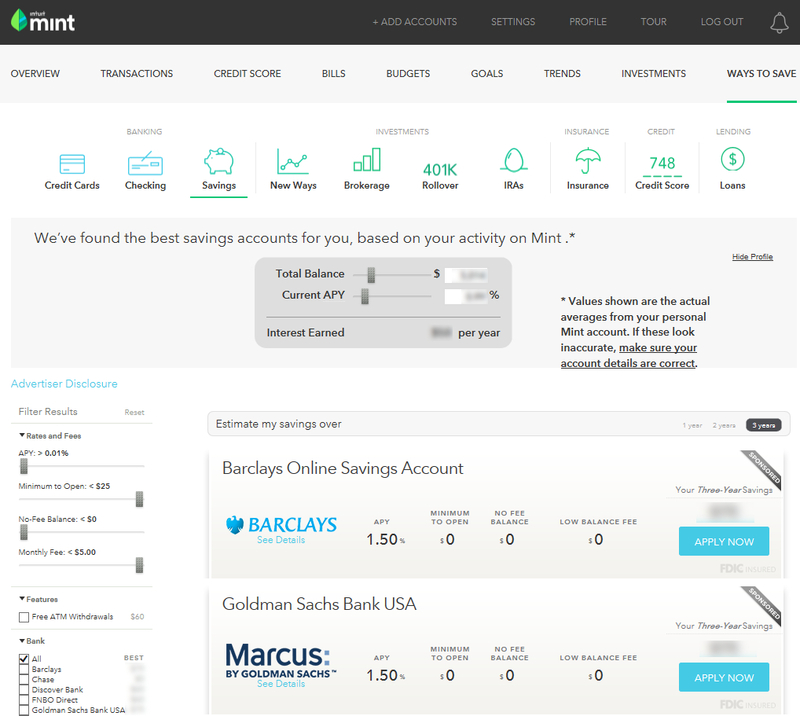 This is how Mint is able to offer their money management tool for free. 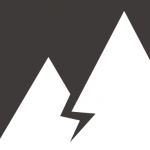 They make commissions from their partner companies whose products they recommend on this page. Credit score is listed in the upper left and assigned an overall grade. Specific elements contributing to your score are graded and analyzed below, complete with recommendations for improving problematic areas. We’ll discuss credit scores and their importance later on. For now, consider this a handy perk. Mint is highly capable, but one of its best features is its flexibility and low barrier to entry. You can take advantage of just one, several, or all of Mint’s features, and can do so only to the extent and level of detail that you desire. While Mint possesses the functionality needed to support highly-optimized financial plans that track every single penny, it can also be used just as easily by those who don’t desire to track their money to that level of detail. Is Mint Safe To Use? If you’ve made it this far through this article, you’re probably thinking Mint’s functionality sounds pretty good. However, you might have some lingering security concerns. We’d be remiss not to take a look at the security aspect, so let’s do that now. There’s two elements to this topic – one specific to Mint’s own security, and the other related to the security of online banking in general, which is required in order to sync your various accounts with Mint. For information on online banking security, check out Open The Door To Financial Freedom With Online Banking, in which I address this concern in detail including quotes from ID Theft Prevention experts and steps you can take to help ensure your online banking accounts remain secure. In regard to Mint specifically, the answer is four-fold. First, it’s important to note that no transfers or transactions of any kind related to moving your money can be initiated through Mint – it is a read-only software. Second, Mint accounts are anonymous, meaning no personally identifiable information like name, address, or social security number is collected from you during sign up. This means that even if your account WAS compromised in some way, neither your identity nor your money would be at risk. Third, Mint alerts notify you of unusual spending or low balances, enabling you to quickly counteract any fraud you may otherwise experience by notifying your bank or putting holds on your accounts. Fourth, Mint uses all of the industry-standard bank-level security measures that you’ll read about in the previous article regarding online banking. They utilize SSL encryption, multi-factor authentication, and are Norton-secured as well. Remember, this is the same company that owns and operates the popular tax prep software TurboTax. The intent of this article is to provide a basic overview of Mint’s features and its ability to help you master your money with a minimal investment of time or effort on your part. If you’d like additional information regarding how Mint works, you can read more about each of the above features by selecting topics of interest via the menus at the bottom of this page. We’ve covered a lot of ground fairly quickly today. If you find yourself feeling slightly overwhelmed, rest easy – we’ll be breaking each of the above features down in upcoming articles within the Master Your Money series. These articles will contain step-by-step instructions and examples for how to configure and use each specific section of Mint while implementing it into your personal financial plan. All you need to do for now is sign up and take about 10-15 minutes to sync all of your online banking accounts with Mint using the credentials you established or collected after reading the last article. Doing so represents the first step to crafting a stress-free system capable of actually mastering your money. Sign up with Mint by clicking here. Sync all of your financial accounts with Mint, using your online banking credentials collected after the last article. You can find a (somewhat dated) YouTube instructional video with details on how to do so here. Add the value of property such as real estate and vehicles to Mint. Mint can obtain the value of your home or real estate from Zillow, if you so choose – a boon because its changing value over time will be automatically reflected in your net worth calculation. However, I’ve found that due to the potential for fluctuations in Zillow’s “Zestimate” model you’ll have a more accurate net worth calculation from Mint if you manually enter the value of your home or real estate using its last appraised value, though this approach requires annual updates to keep your net worth accurate. If you don’t know your last appraised value, the Zillow calculation should be close. Mint can estimate the value of your vehicles by syncing with Kelley Blue Book, although there is no option to customize your vehicle’s condition when entering it in Mint. If you want a more specific estimate, use Kelley Blue Book to determine the value of each of your vehicles and add them to Mint manually. Note that this approach eliminates the ability for Mint to automatically track and depreciate the value of your vehicles over time and will require manual updates to keep your net worth accurate. Configure initial account balance and large transaction alerts in “Settings”. Reference this instructional video (again, somewhat dated).